IEA's mission is to help each student reach their full potential, through a nurturing and individualized learning environment. 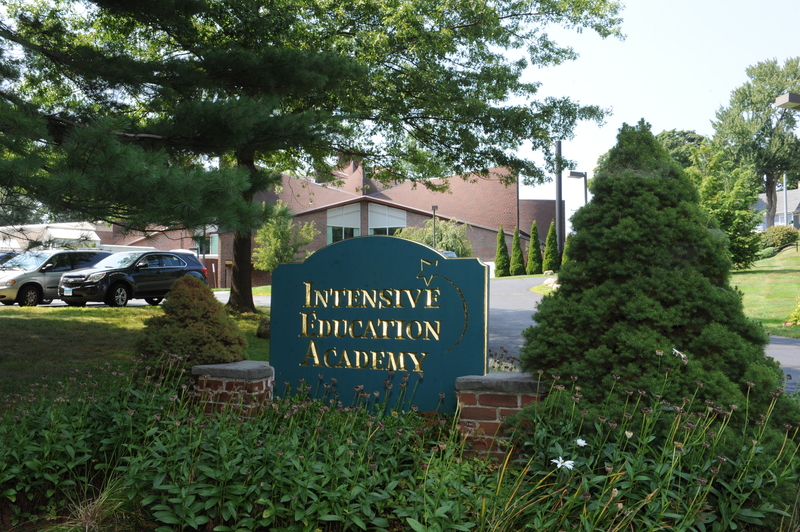 IEA provides programs for students diagnosed with: Autism, Developmental Delay, Dyslexia, Mild Emotional Disturbance, Intellectual Disability, Specific Learning Disability, Visual or Hearing Impairment, Orthopedic Impairment, Traumatic Brain Injury, Multiple Disabilities, and/or OHI-ADD/ADHD. Students are encouraged as unique individuals to accept and to value themselves in an academic environment that will motivate, challenge and satisfy each student. Through assessment and development of individualized education programs, students are encouraged to develop their inherent potential in order to prepare for their future. IEA stimulates enthusiasm for learning in a supportive and positive atmosphere.